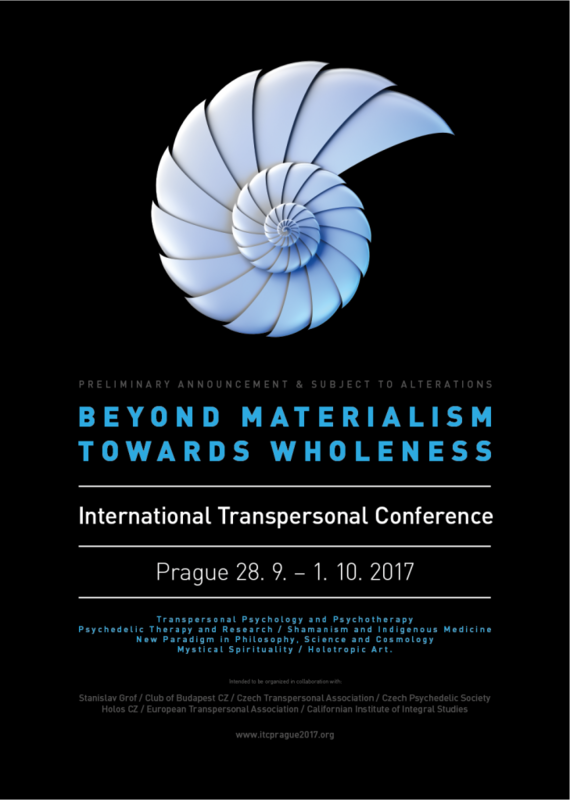 Coaching through the practical revision of various techniques of consciousness modification traditionally used in shamanic rituals, and, in the context of the mystical experiences of the different spiritual traditions with the aim of getting to project the personal and professional future. The different states of consciousness allow to increase the concentration and therefore the performance in our daily performance, in our work or in our tasks of leisure and spiritual practice. The management of the great range of potentialities that they allow is a great help when it comes to modulating our presence in the different moments of our lives. When it comes to designing our goals in life, choosing the optimal state of consciousness is crucial to project a straight line between the present moment and that in which our projects launched into the Universe are fully realized. On this occasion we will work with modern and scientific techniques to broaden our consciousness in order to apply them in the context of the present and future work and business. Higher motives or metamotivations, according to Abraham Maslow have a place of honor in the great religions: The longing of God, Christian, the Dharma or Ayurveda Eternal Teaching identifies pleasure and wealth as well as righteousness and liberation (Kama, Artha, Dharma and the moksha impulse, respectively) or the attraction for enlightenment, of Buddhism or the desire to align with the TAO. To ignore the metamotives is to be depriving ourselves of something essential for well-being. To progress we need the good, the true and the beautiful. 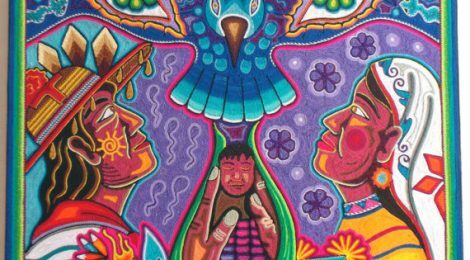 To make sense of life, we need to work for Peace and Justice. To live and love fully we will need to express kindness and compassion. 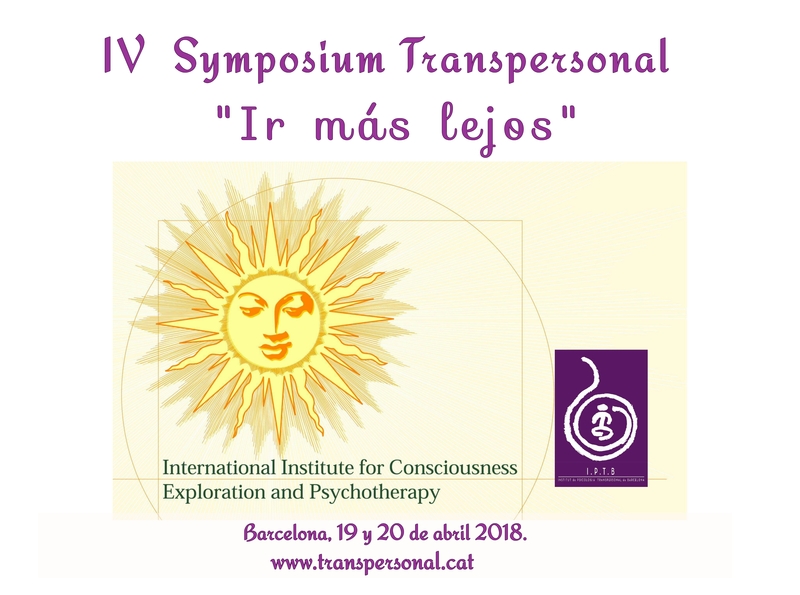 “Walsh, R..
Workshop open to the public in general and computable joint curricular of the Master in Transpersonal Psychology and Psychotherapy and Transpersonal Management.